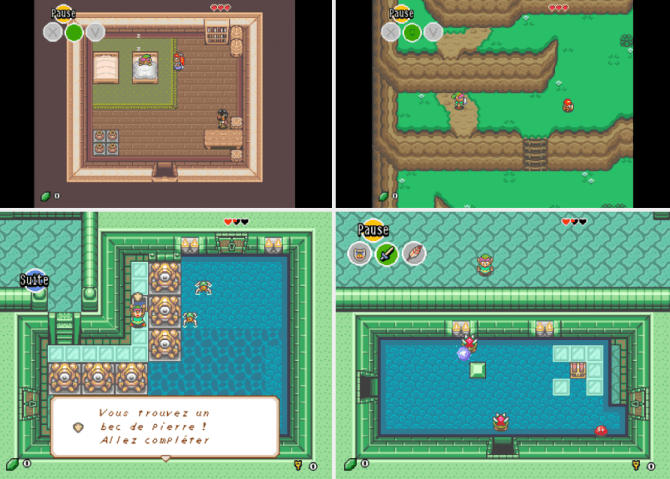 Nintendo might well be working on its own gorgeous remaster of the Game Boy classic The Legend of Zelda: Link’s Awakening, but that hasn’t stopped a group of fans from having their own go at recreating the game in the style of SNES masterpiece A Link to the Past. 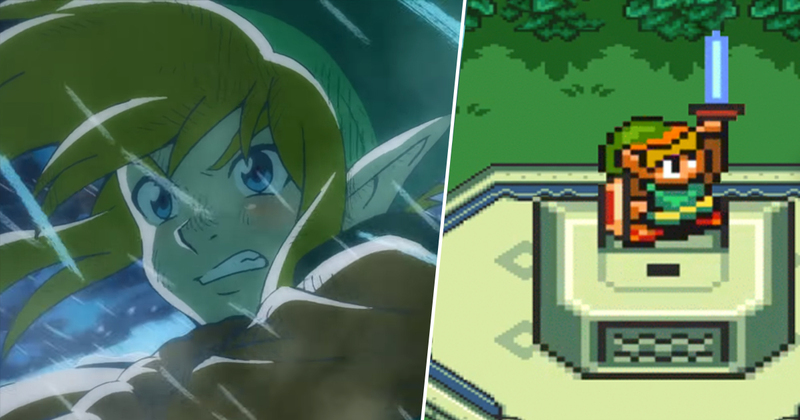 This fan-led remake of is called A Link to the Dream, and aims to mash together the story, world, and dungeons of Link’s Awakening with the handsome visual style of A Link To The Past. This is especially fitting, given Link’s Awakening and A Link to the Past are two of the only Zelda titles that follow on directly from one another, and star the same version of Link. As you can see from the screens in this article, A Link to the Dream is looking very nice indeed. This isn’t hard when you’re building a game from something as gorgeous as A Link to the Past of course, but it’s really exciting to see a classic top down Zelda back in vogue again. Over on the official side of things, Nintendo’s remake is coming to Switch this year and is rocking a really rather adorable toy box style aesthetic. Some people have said they don’t like it, but those people are wrong. Meanwhile, the team at ZeldaForce has released a ton of in-depth that shows their fan remake being built. You can take a look at that below. Nintendo Life reports that A Link to the Dream is aiming to launch on AmigaOS, Windows, and MacOS at some point in 2020. The real challenge will be getting to that point before Nintendo catches of wind of it and shuts it down of course, but I always admire the fans for carrying on in spite of such possibilities.